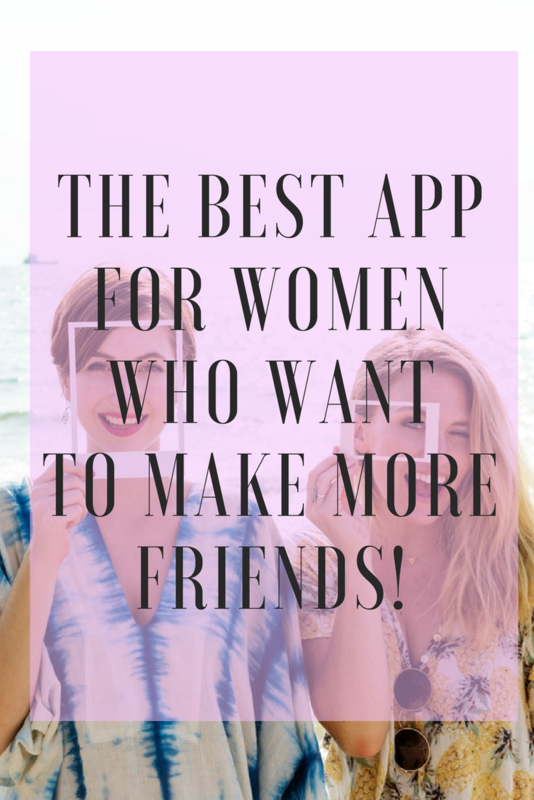 The perfect app that helps you make friends as an adult! Whether you have kids or not, stepping out into adult land to make meet new genuine people, is not as easy as when we were in school. As someone who has lived in different countries, does not have children (fur or human) and works from home, it is literally mission impossible to meet likeminded women I can connect with in person without coming across as crazy lady. 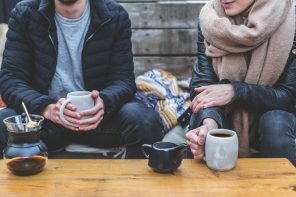 And let’s face it, Facebook groups just aren’t the same as being able to sit down and have a coffee with a fellow sister. Now don’t get me wrong, I have some amazing girlfriends already in my life, but they aren’t always as accessible when I live on the other side of the world as them and let’s also be honest…sometimes we outgrow people and want to expand our social circle. So naturally I did some “research” otherwise known as googling “how to make friends as an adult”. And up popped GirlCrew. 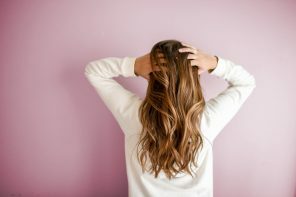 Now apparently, this fab site/ app has been around for a 4 years and I wished I had discovered it sooner, because it really is the answer to all female friend finding dilemmas. 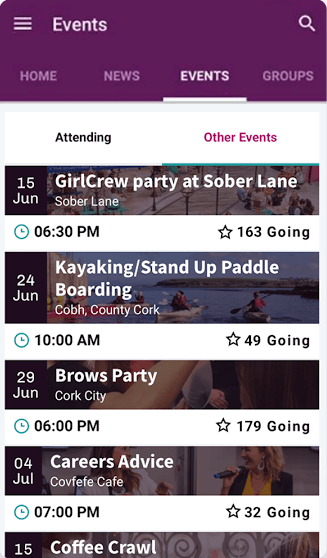 GirlCrew is essentially an app/ site that allows you to create a profile and find women and groups in your area with whom you can connect with. Think meetup.com, but for women, and with a worldwide community spirit. And the story behind how it started is something I think we can all relate to. Elva, the Irish founder , wanted to go out dancing one night , but not with a guy. She wanted to be able to have asocial night with just a bunch of fun females who also cared to boogie. So she hopped on Tinder and put in her profile that she was interested in women, but only because she wanted to hang out with girls and have some fun. Turns out there were so many women that felt the same! Elva quickly realised that girls craved to build friendships, so fun things and have some spontaneity in their life , without having to date to do that. So GirlCrew was born. It now has over 100k members worldwide and is across major cities in the US, UK and AUS. 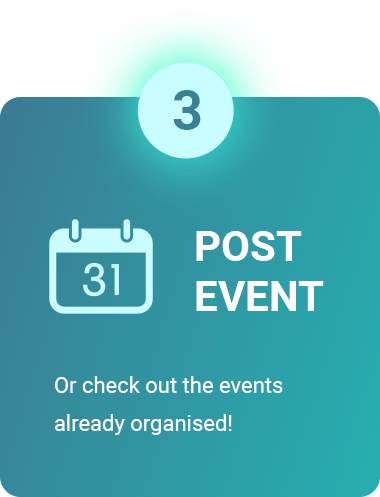 You download the app or join the site and simply build a profile (much like a dating app) and then reach out to other events or groups listed on the site within your radius. 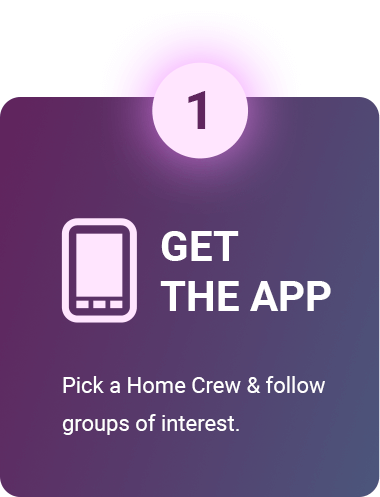 Or you can create your own event or group and have women want to join in as well. 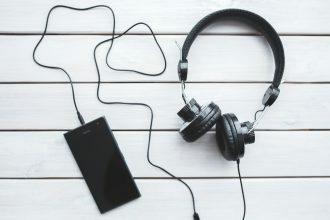 It’s taking the sisterhood digital and it’s a great , easy and FREE way to connect with likeminded women . Truth is we live in a world where we can create our own opportunities through technology instead of just waiting for them to happen! 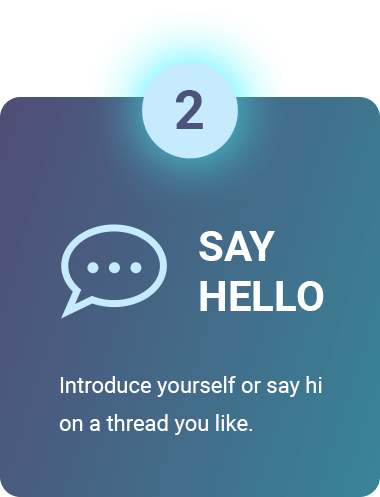 Previous articleFinally a dating app that is actually about going on a date! Next articleThe Pocket Affirmation Cards For Women Who Get Shii Done!